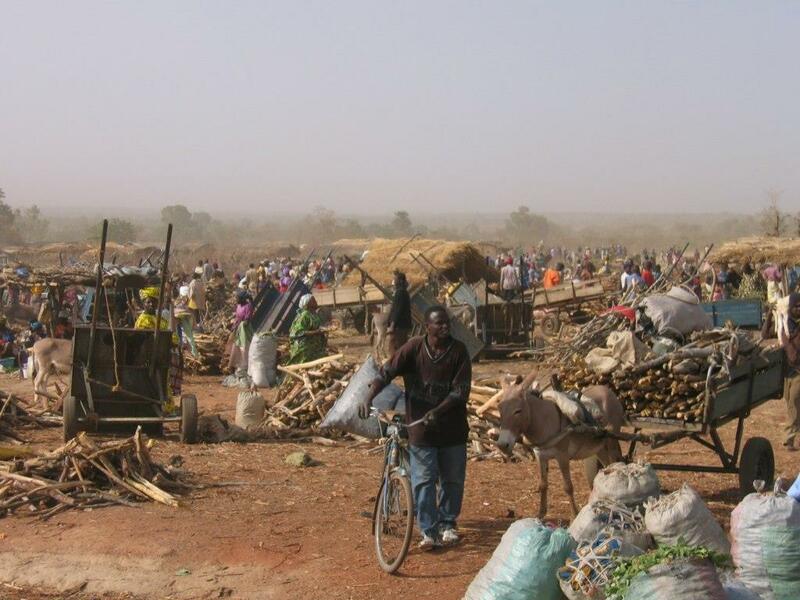 Many communities in the Sahel region of West Africa are afflicted with chronic and increasing poverty arising from a variety of linked challenges, the most central challenge being low and unreliable production of food crops and livestock in communities with agriculture-based economies. In the absence of adequate and resilient farming output, other problems commonly cascade through communities: widespread food insecurity, decreased family income, fewer children in school and more children working, decreased safety for women and children, increased prevalence of malnutrition (both chronic and acute), increased incidence of disease, limited access to healthcare, and communities suffering repeated disasters such as famine. 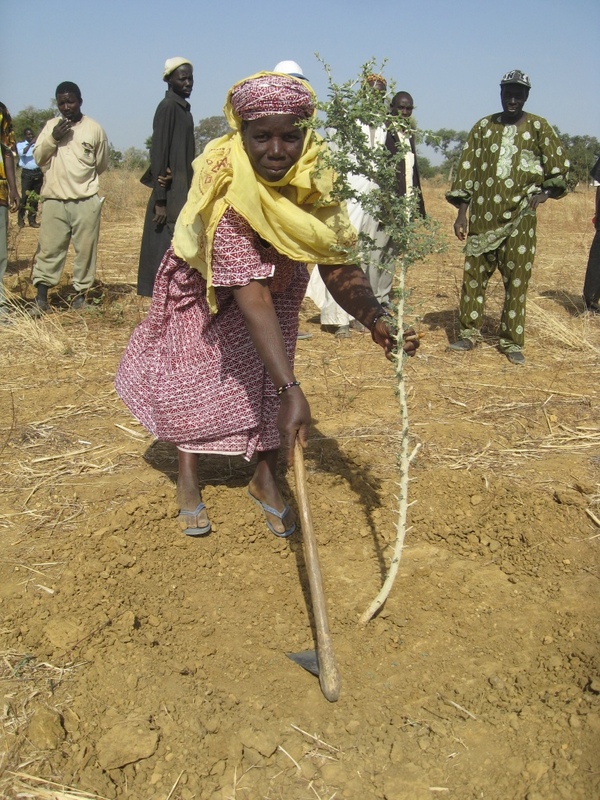 World Vision US and the Margaret A Cargill Foundation are funding the Eco-Agric in the Sahel project to support farming communities throughout Western Africa. In Mali, World Vision Mali is implementing the project by helping poor households to restore degraded farmland, improve family livelihoods, and improve overall child well-being — in particular nutrition outcomes of children and the availability of a stable year-round supply of food. The project benefits from an integrated approach that supports the adoption of several climate-smart agriculture activities, with a focus on the promotion of Farmer Managed Natural Regeneration (FMNR) and complementary practices such as soil and water conservation and conservation agriculture. 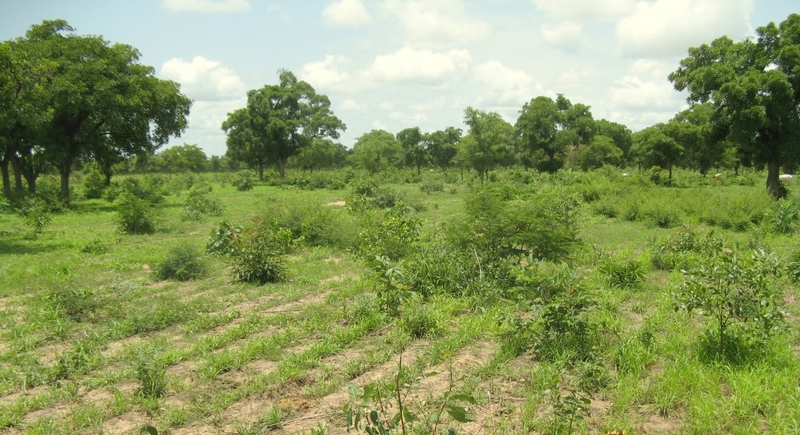 FMNR has proven effective as a means of restoring degraded agricultural lands and pastures, enriching soil, reversing desertification, enhancing ground water recharge, and contributing to reforestation. The approach has a significant positive impact on household income, food security, disaster resilience and reduction of conflict. In communities practicing FMNR, farmers have increased and more reliable crop production for sale and personal consumption. Many of the problems arising from low, declining and unreliable crop yields are reversed: families are more likely to have sufficient money to meet their basic needs and invest in their futures, children are in school instead of working, health and nutrition improve, and children are better protected by their communities.